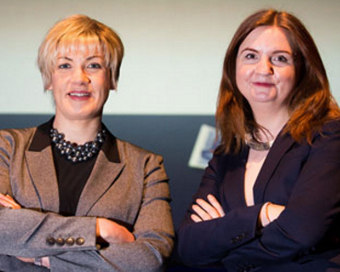 InterTradeIreland’s fifteenth annual Venture Capital Conference returns to Belfast. Once again bringing together in one room for one day the island’s new and growing companies seeking investment along with the funds and individuals on the island with money to invest. Still the only all-island Venture Capital Conference in Ireland it is a must for entrepreneurs, venture capitalists, business angels, investors and anyone with an interest in venture capital. In addition to focusing on the theme of growing successful businesses the conference will also cover the fundamentals of venture capital investment.